The school curriculum comprises all learning and other experiences that each school plans for its pupils. The national curriculum forms one part of the school curriculum however we do this in a local way that recognises the required personalization to ensure SEMH pupils excel at our school. 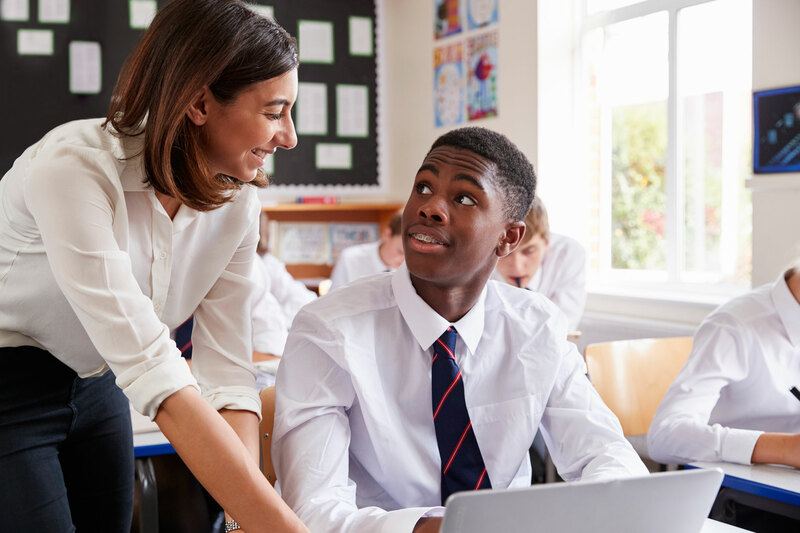 We aim to publish information in relation to each academic year, relating to the content of the school’s curriculum for each subject and details about how additional information relating to the curriculum may be obtained and how we meet the Independent Schools Commission Education Standards. Like all schools we make provision for personal, social, health and economic education (PSHE), drawing on good practice. This curriculum is also embedded across all subject SOL to reinforce SMSC and British Values. The curriculum at Serenity School is designed to ensure it meets the needs of the individual child first and foremost and therefore students’ timetable and curriculum offer will be be-spoke and differentiated across the school community. We have very high expectations of our pupils and as such our schools offer a wide range of nationally accredited courses including GCSEs, Entry Levels, and Functional Skills in Literacy and Numeracy through NCFE, IFS & Sports Leaders. In doing so our learners achieve national qualifications at the end of Year 9 and Year 11. Our pupils benefit from participating in a variety of activities designed to enrich and enhance the school experience. Our enhanced Curriculum is intrinsically linked to elements of social, moral, spiritual and cultural (SMSC) education as well as Community Cohesion, Britishness, Public institutions and Every Child Matters. The added element of our enhanced curriculum is the school’s aim to nurture the often-hidden talents of each pupil. The enhanced curriculum responds to the interests and aspirations expressed by our pupils and include charitable endeavours and community-based service as well as daily afternoon programmes to develop social and emotional enhancement such as Sports Leaders Award and Duke of Edinburgh. Furthermore, nurture work focuses on raising self- esteem and reducing anxieties within a calm and low-stress environment. Strategies used for individuals and small groups include ‘Volcano in my Tummy’ for anger management, ‘Drawing Therapy’ for anxiety and ‘Special Person’ books for raising self- esteem. ASC/SEMH Specific By addressing individual needs in relation to a pupil having an ASC or a SEMH issue, we create learning environments and take informed approaches to ensure the development of each pupil’s capacity to learn. Although we offer core subjects within each of our services, we also can adapt our curriculum to cater for the needs and interests of our pupils to ensure they are engaged and excited to learn and this can be unique learning experiences availing of AP settings such as Fire and Rescue, Animal Care Centres and Landscaping Providers to name but a few. Engagement Curriculum Some of our pupils may require individualised support to enable them to flourish in full time education. This engagement support is delivered through our school teams internally. We underpin our academic offer with a wide range of therapeutic interventions including CBT, REBT, speech and language therapy, drama therapy, art therapy, play therapy, nurture group, counselling for pupils, and an experience of music. Our therapeutic provision is managed, supported, and quality assured by our lead clinical psychologist. The curriculum at our school is complex, however despite its complex structure; our curriculum ensures that all our pupils have the very best opportunities, as is appropriate to their age, ability and entitlement. We have high expectations – we believe that all pupils can achieve, and through our creative curriculum we ensure they have opportunities to achieve by promoting our core values of positive attitudes, supportive relationships and respect for everyone. Our curriculum is carefully planned and structured to enable all pupils to develop their personal characteristics, attitudes and values, to their fullest potential. We are totally committed to the development of our pupils, to offer them the best start to their formal education – an education that is rich in opportunities & experiences; one that positively influences & ensures lifelong learning, broadening the aspirations, values & opportunities for every child as they grow & develop with us through key stages of learning into adulthood and a chosen career pathway after their post 16 education. The curriculum forms the basis for the learning & experiences our pupils enjoy during their time at school. To us, our school curriculum goes far beyond the required elements of the National Curriculum, its strategies & frameworks, & involves richly imaginative, creative, exciting, inspiring, challenging, fun & dynamic opportunities, with the development of communication skills at the core. As a specialist school for SEMH this enables teachers and therapists to work collaboratively – bringing the two disciplines together in new and innovative ways. This significantly impacts on their communication skills, pupil voice, and the development of personal autonomy promoting improved self-worth and stronger relationships built on mutual respect. Our curriculum uses the national frameworks to ensure that every child has opportunities to develop the key learning steps defined within that documentation, but our curriculum provides a much more expansive approach to its delivery that ensures pupils receive experiences & opportunities to develop their knowledge, acquire new skills & attributes in ways that will guarantee that learning is relevant with respect to SEND needs. Our curriculum effectively promotes pupils’ holistic development, enhances their self-esteem, & enables them to celebrate & feel pride in achievement gained from the acquisition of new skills, & a desire to succeed. Pupils of all abilities have the opportunity to develop their skills, knowledge and understanding, through planned progression throughout their school career, and by offering them an increasing challenge as they move up through each key stage.